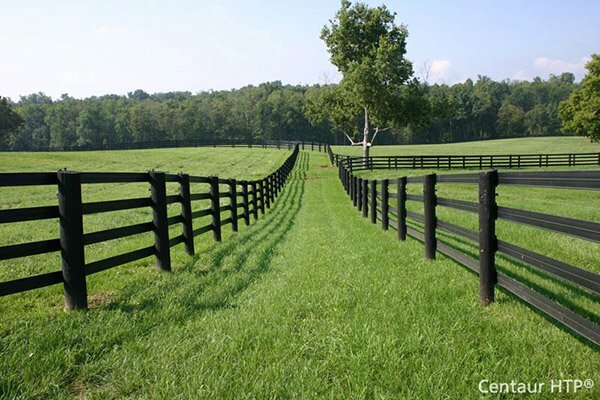 Tuff-Fence Economy Fencing Fabric | Hoover Fence Co.
Tuff-Fence Economy Fencing Fabric - 4' x 150' - This flexible safety fencing has been designed for beauty, durability and economy. Excellent for temporary outfield fencing, separating playing fields and crowd control. Constructed of a knitted, polypropylene fabric with a 3/8" square mesh. This tough material is fray resistant and UV protected. Posts not included. Available in dark green, red, and blue. Price shown includes shipping. Please allow at least 2 to 3 weeks for delivery.